24 June 2018 was always going to be a historic day - the day that women in Saudi Arabia have finally been given the right to legally drive, after a long fight for it. 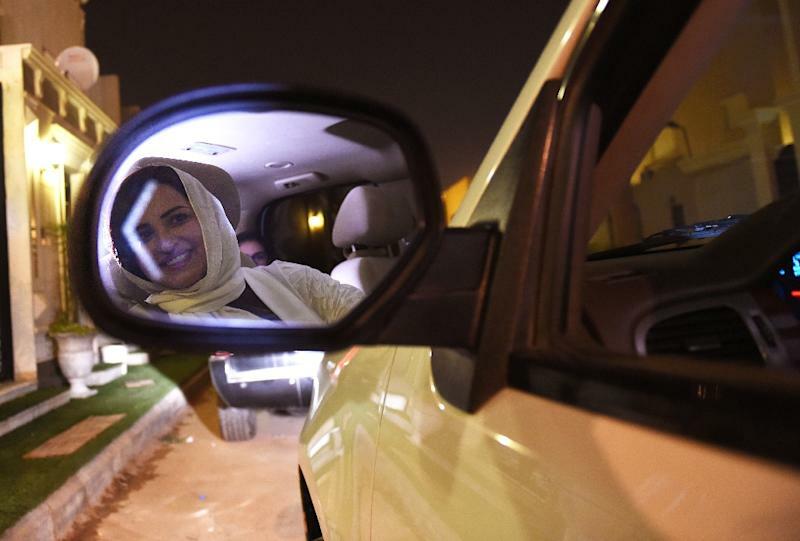 The much-trumpeted move is part of Crown Prince Mohammed bin Salman's plan to modernise the conservative petrostate -- but it has been dented by the jailing of female activists who long opposed the driving ban. 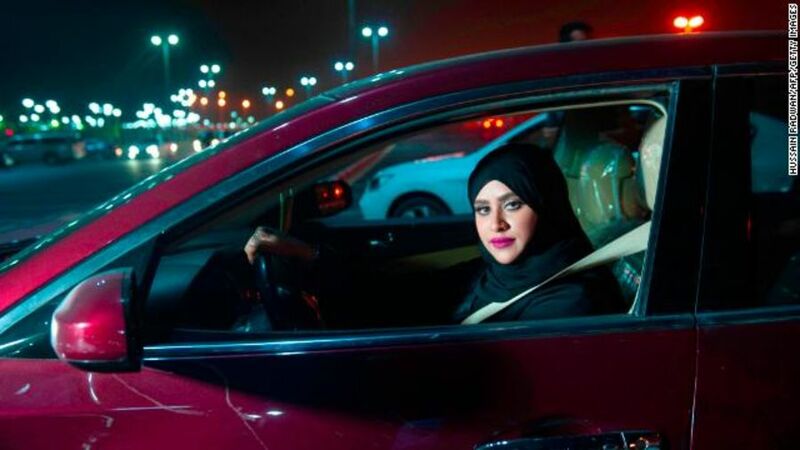 Women in Riyadh and other cities began zipping around streets bathed in amber light soon after the ban was lifted at midnight, with some blasting music from behind the wheel.